An Indianapolis Star report detailed two flights Holcomb took with Spectacle Entertainment’s CEO, Rod Ratcliff. The company owns the Gary casino and would stand to benefit from the gaming legislation – it allows the casino to move to a more lucrative location off the waterfront. It also provides a $50 million dollar decrease in the cost of moving the casino. 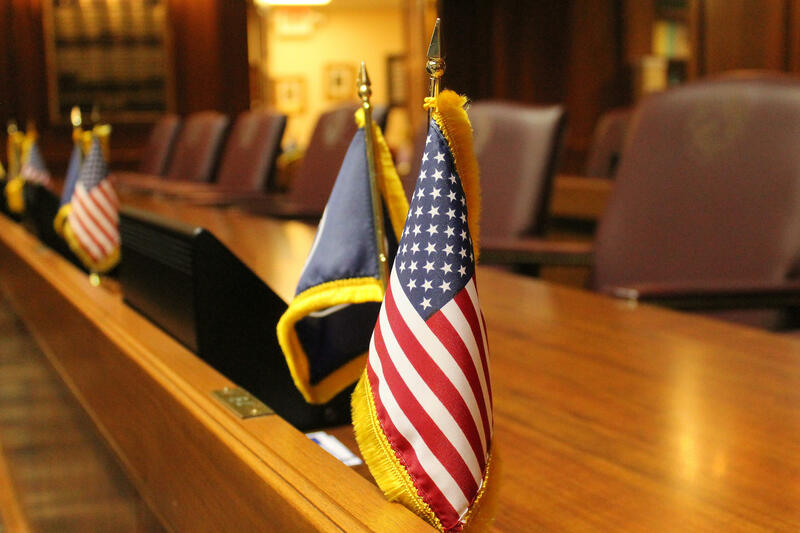 Rep. Patrick Bauer (D-South Bend) objected to Holcomb’s private meetings with the CEO, and proposed an amendment to require lawmakers to make those types of meetings public. “They were constantly saying, somebody’s going to go to jail from this General Assembly. And the reason they said that is because in every other state, gambling brought legislators to jail,” Bauer says. A Senate committee Thursday tightened the reins a little on major changes to the state’s gaming industry. 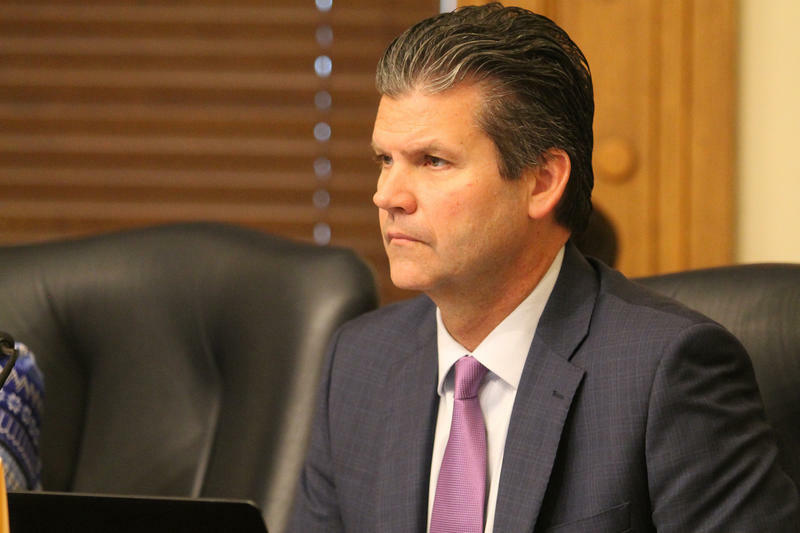 Sen. Ryan Mishler (R-Bremen) threw a wrinkle Thursday into this session’s major gaming debate. A Senate gaming bill would allow Gary to move its existing casino off the waterfront to a more desirable location in the city. 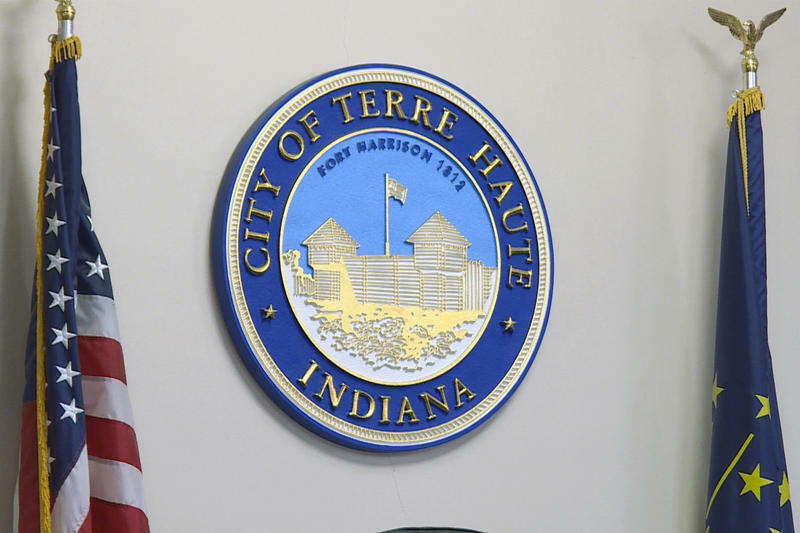 And it would allow an unused license in the city to go to Terre Haute, for a new casino there. 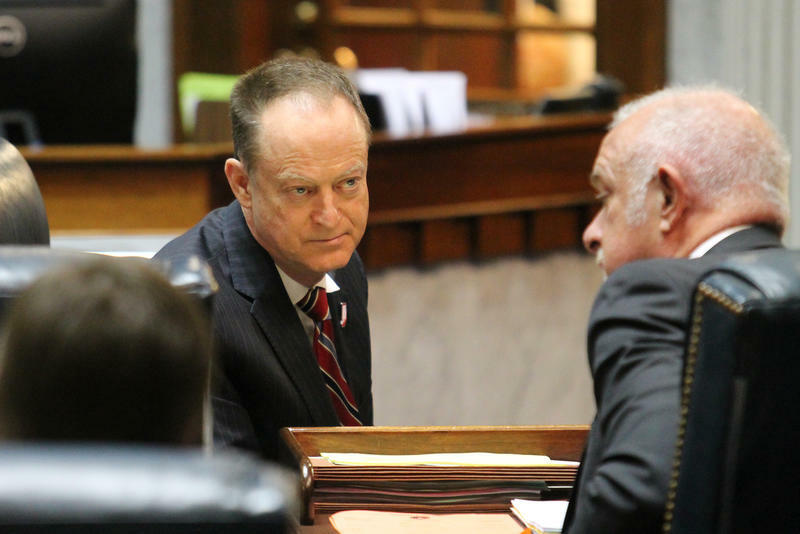 Senate lawmakers began Wednesday what one person called the first act of a three-act drama – debate on major changes to Indiana’s gambling industry. The bill does three big things: it allows a Gary casino to move inland, away from the waterfront. It allows a casino to open in Terre Haute. And it legalizes sports wagering, including online.